Northwich Test centre will be closed on a Wednesday only from 10/10/18. If you thought all test centres were based out of business parks or office buildings, Northwich test centre will make you think again. This test centre is actually found in a converted semi-detached house in a residential part of Northwich, giving it a rather different feel than most other centres. However, once you're out on the roads, you'll experience a test every bit as rigorous as those found elsewhere in the country. Read on for directions, pass rates, test routes and much more about the Northwich practical test centre. Northwich test centre is only half a mile from the town's main commercial area—and, as such, it's easily accessible for those living nearby, especially given its closeness to the A533 and A559. If you've not yet had the opportunity to look around Northwich just yet, use these directions and you’ll be able to find the centre without a hitch. Up-to-date test routes are no longer available from the DVSA. Fortunately, you can get an idea of what to look out for by checking out videos of Northwich test routes on YouTube or by downloading our sample Northwich driving test routes. Your instructor will also prepare you for your practical test by introducing you to most of the road features that will come your way on the day of your test. In fact, you'll probably be familiar with most of your test route—what a relief! The pass rates for Northwich have been consistently just above the national average in the last five years. Now, we don’t know about you, but we’re pretty impressed. Are your worries not put to rest yet? Just ask your instructor to give you a few mock practical tests and see how you perform. What If I Can't Go To Northwich? Fortunately, Northwich isn’t the only test centre you can head to. There are plenty of Cheshire test centres—the closest of which are Warrington and Macclesfield. Don’t like waiting for test results? You’re in luck—you’ll get them as soon as you finish. The examiner will tell you their verdict and give you a feedback sheet, with any driving test faults you might have made. 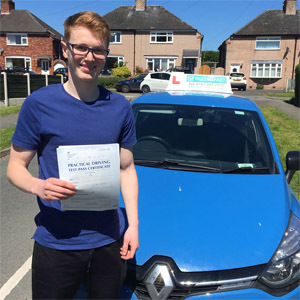 If you pass your test, you’ll get your test pass certificate and you’ll get the chance to send off for your new licence. We don’t want to worry learners waiting to take their test, but unfortunately failure is always a possibility. Some learners pass first time and others need a few tries to get it just right. Fortunately, it’s simple enough to go in for another practical. In fact, PassMeFast can get you sorted in no time at all—with additional tuition, if necessary. All you've got to do is contact us via our website or give us a ring on 0333 123 4949. 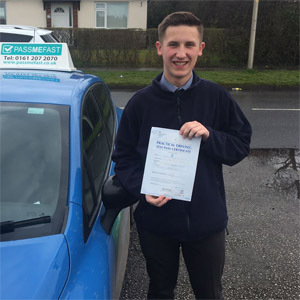 Looking to get passed fast in the Northwich area? Bored of spending half of your lessons refreshing your knowledge? 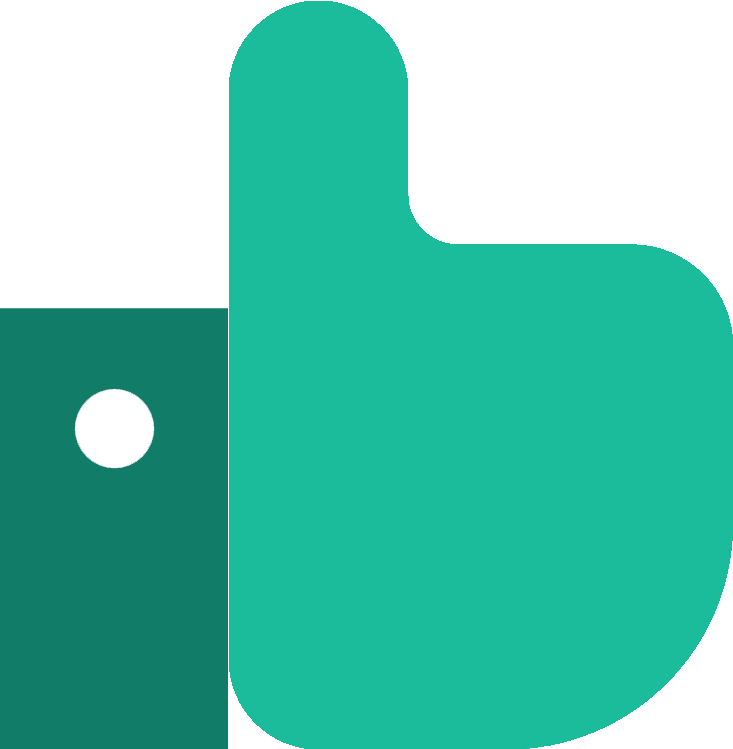 PassMeFast is the ultimate solution to all of your driving problems. Our intensive and semi-intensive courses are ideal for learners who want to get test-ready quickly with an experienced instructor. You don’t even need to worry about long waiting times—we offer fast-track practical tests to speed you along! Don’t waste your time and money on second-best—take a look at our course prices and get in touch with PassMeFast today on 0333 123 4949 or book a course online. I got on really well and passed. All the service was brilliant, I am very grateful and would recommend this to anyone who wants to get driving fast. 30 hour course was excellent and a test found very fast! Even better I passed first time! Keep up the good work!